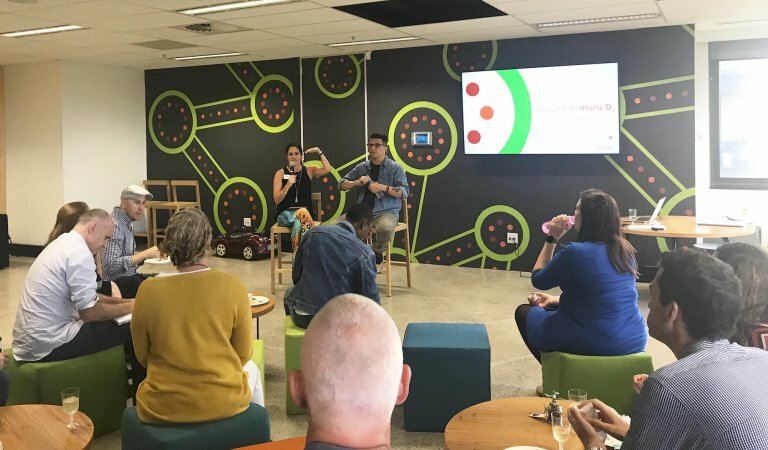 As part of the City Of Sydney Visiting Entrepreneur Program, Mark Brand made his way to the muru-D playroom to share his story. Mark has built 11 businesses, A Better Life foundation, designed innovative Token Programs and activated community agencies, corporations and governments all across the world. He shared with us what he’s learnt along the way and how to bring the best of commercial sustainability and social impact to life. Mark is an example of a new form of leadership that encompasses good in every step. It’s through his cooking, philanthropic efforts, systems design, and love for the community that he’s found a unique balance in business and purpose. Mark believes innovation stems from doing something you genuinely care about, and that human diversity is good for business. To top off the night, catering was provided by Parliament on King, a social enterprise that uses the talents and love of refugees and asylum seekers to create delicious food. 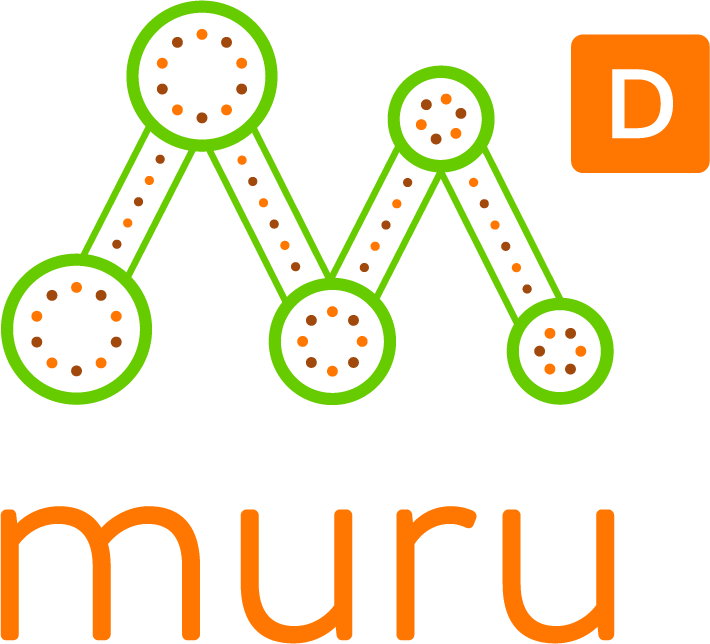 We’re pretty lucky at muru-D as we have many amazing people from a plethora of backgrounds speak in our playroom. And I’d have to say, hearing Mark’s story and feeling his passion for what he does and believes in, was truly inspiring.